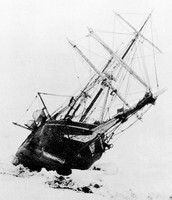 On October27, Shackleton looked around at the ship, which was being crushed like a nut in a nutcracker before his eyes. 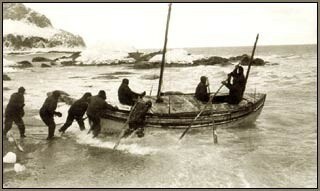 the ship got stuck in the ice so they had to abandon the ship. 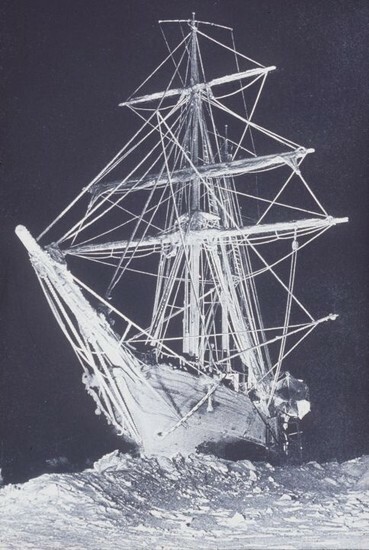 Endurance photographed at night in Agust 1915-the depth of the Antartic winter. 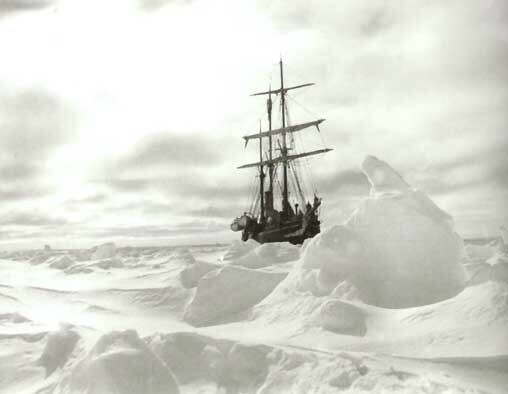 The ship is covered with frost making it white against the inky sky. 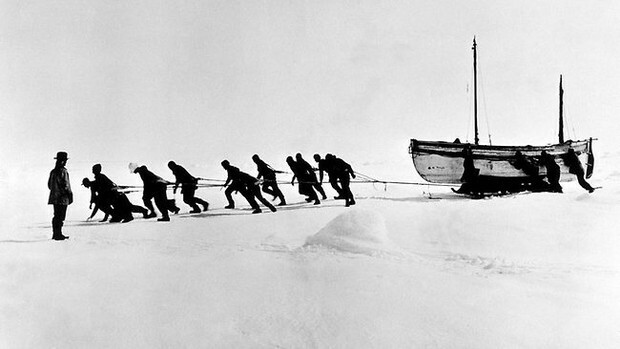 They came up with a plan : They would drag their three life boats ,filled with food ,and equipment across the ice to Paulet Isalnd .It was 346 miles away they had no shelter so they had to use their boats to make a hut to rest in . 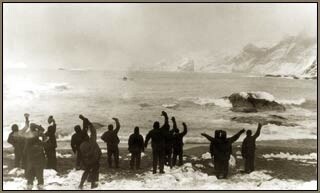 Captain Frank Worsley's logbook describes the day Endurance was abound . 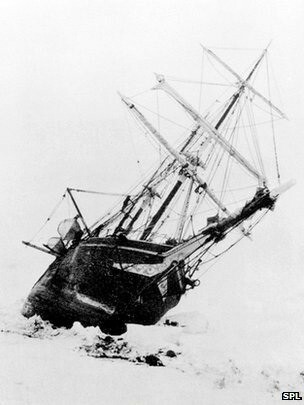 The ship was not abandoned for one hour too soon,for shortly after we had camped on the floe we could hear the crushing and smashing up of her beams and timbers. They voyage of the James Carid. Only twenty-two feet long ,the boat has two masts and three small sails and is steered by a rope yoke attached to the rudder Worsley's calculates the caird's position by sighting the sun through an insterument called a sextant .The cutaway shows the cramped space below ,where one man sleeps in the bow and two prepare a meal using a camp stove.